GET DECKED OUT THIS SUMMER! 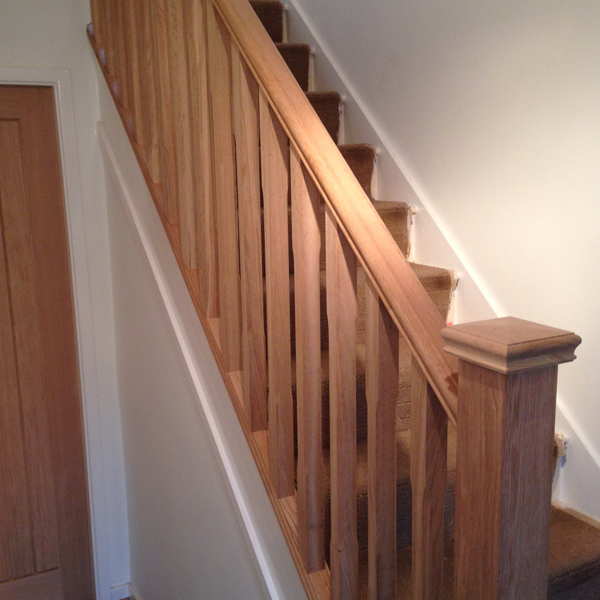 WELCOME TO BJW JOINERY & BUILDING LTD.
We specialise in beautiful, bespoke joinery, crafted by professional joiners. 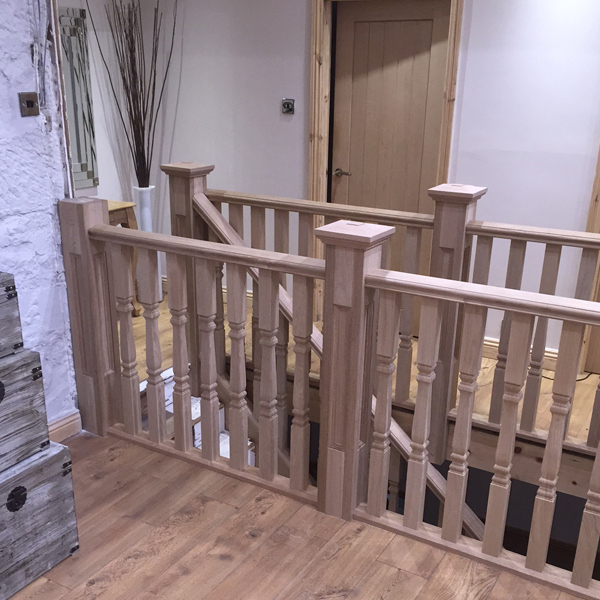 Established in 2007 we work in the joinery, building and shop fitting industry, and have gained a wide knowledge of construction. All work, large or small is fully guaranteed by BJW Joinery. We believe in the moto, ‘measure twice, cut once’, so you’ll always receive a quality product or service from BJW. 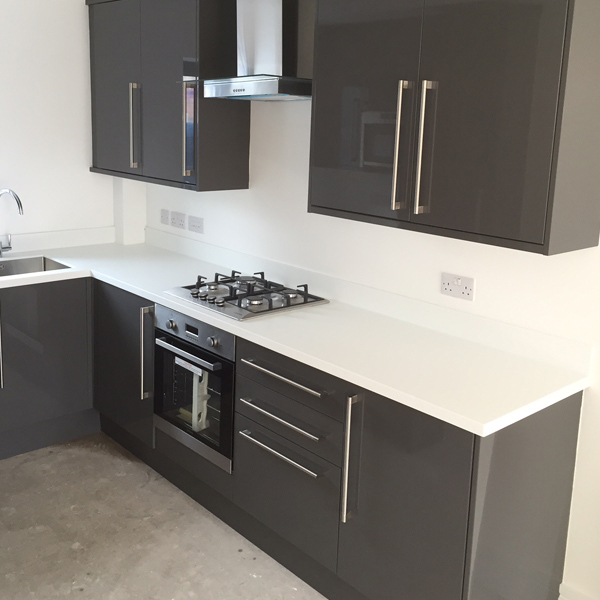 Use our contact form or give us a call on 07856 083 921, to request a free quotation. Please see below our client and customer feedback. 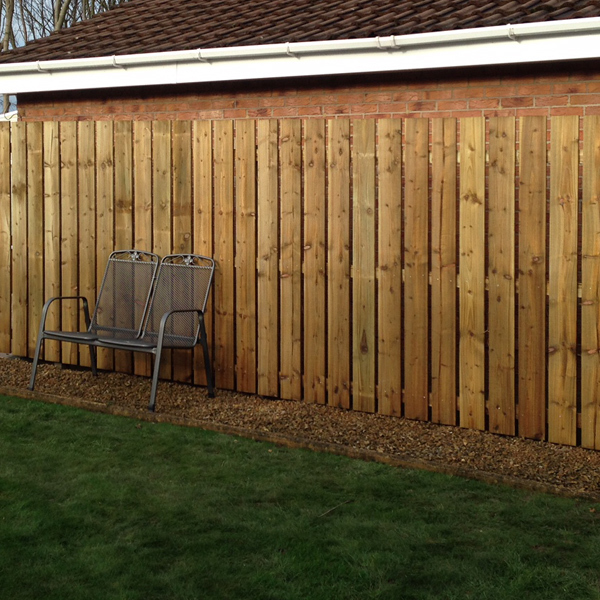 “BJW has just completed the 3rd job for us in the last 18 months. 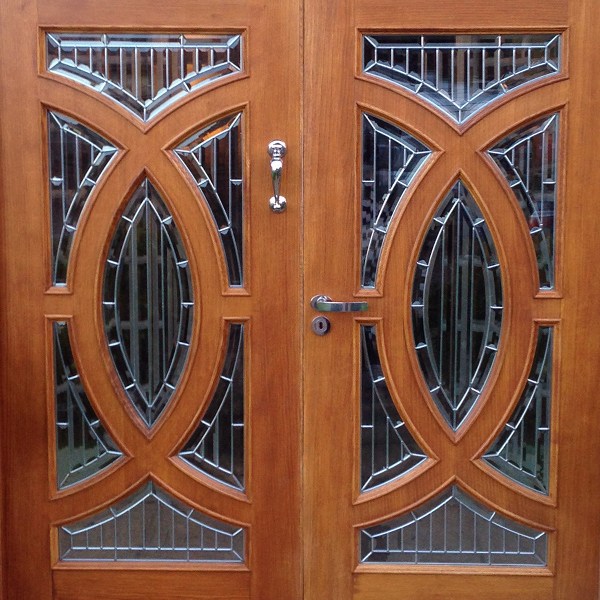 1st up was the replacement of all the interior doors (13 of them). 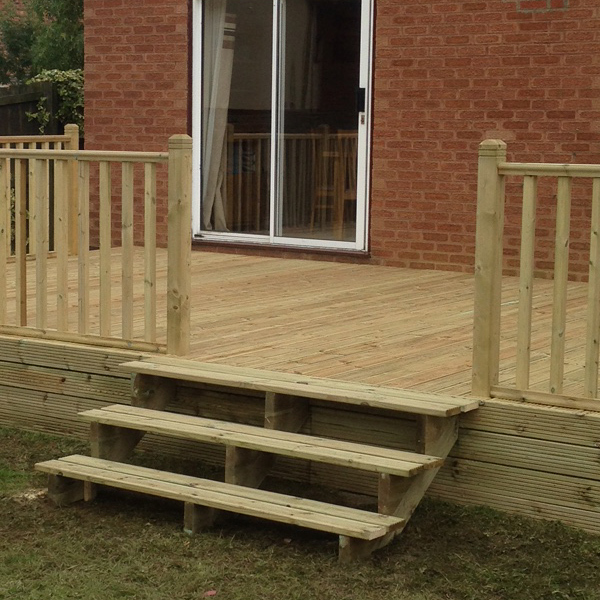 2nd was a massive raised decking project covering the width of the rear of the house. 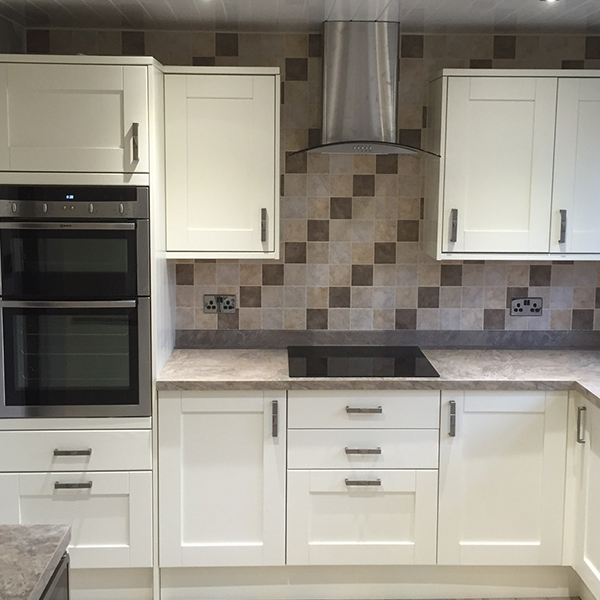 3rd job was fitting of kitchen cupboard, cooker hood and new oven.